It is a cosy Sunday afternoon after a hearty lunch made by my hubby, cleaned around and settled on my sofa, the Simpsons are on and the flickering lights from the Christmas tree on the background. 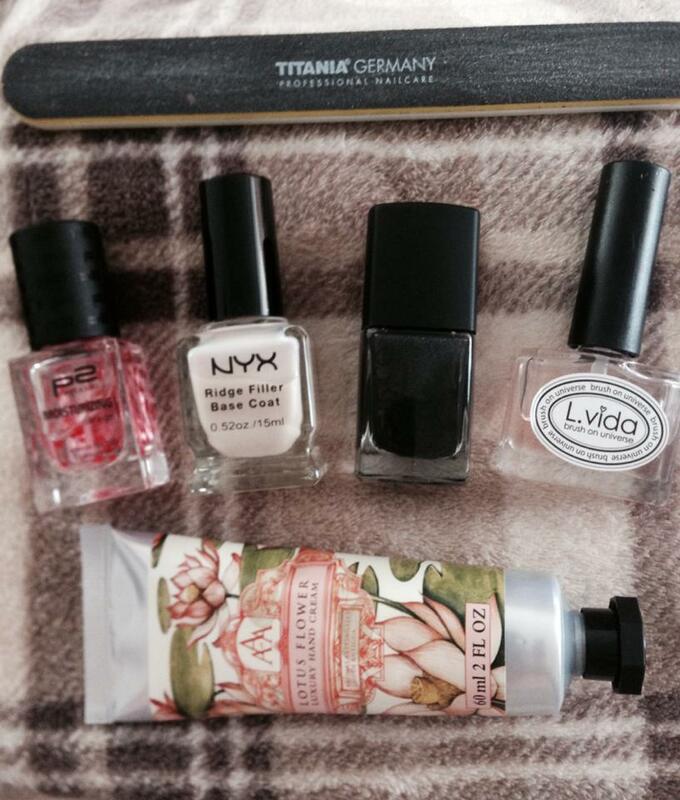 Already had my nail kit ready in my TV area and looking at it there is really nothing particular to make your nails look gorgeous. Just make sure that you have all the chores done and 30 – 45 min to sit and pamper your nails cause they will last for a good week before starting to chip away. Titania Germany nail file, it is very heavy duty but the file is a moderate density. Purchased from a pharmacy in Birkirkara,Malta. p2 Moisturizing ultra gel, all the way from Germany this little guy does wonder to hydrate your nails, so if you can find an alternative or this brand it would be a great addition as it gives a great base for your manicure. 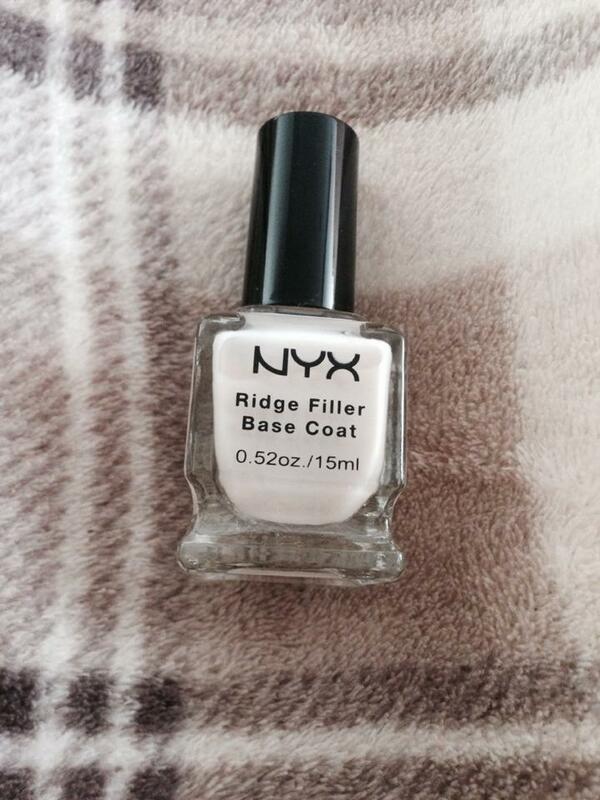 NYX Ridge Filler Base Coat, the texture is creamy and covers any imperfections on your nail bed, as my nails are still getting over the 10 year acrylic ordeal they need this most certainly and it works perfectly.Purchased from the gorgeous new concept store in our capital city Valletta called ‘Roseberry’. Catrice nail polish in limited edition Feathered Fall , I have put two coats of this nail polish and you need to leave it to dry for a bit as the texture is thick. The colour is lovely with hues of dark purple and then dark green it really does mimic peacock feathers in a subtle way. Given to me as a gift from Germany. 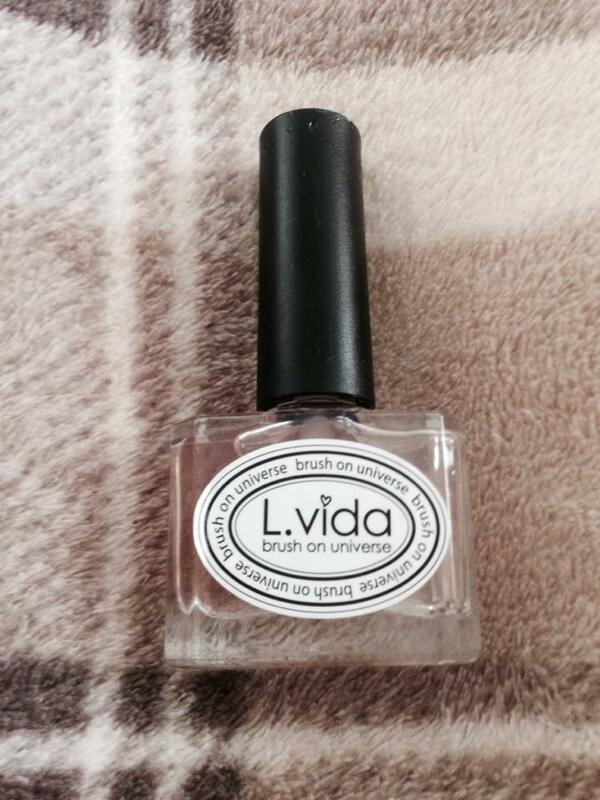 L.Vida Glossy Top Coat, and what a top coat this is. 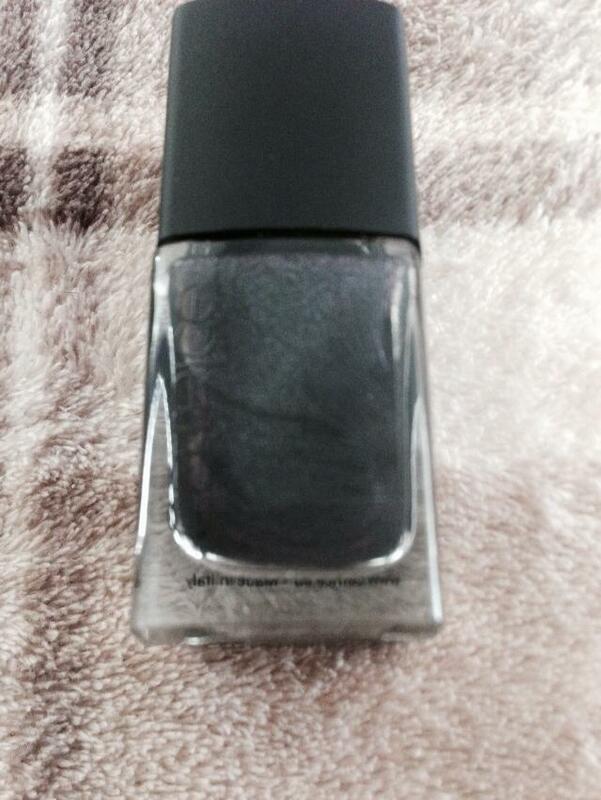 Purchased from memebox this is another great finishing product which gives your nails the gelish effect and prolongs the life of your nails for ages. 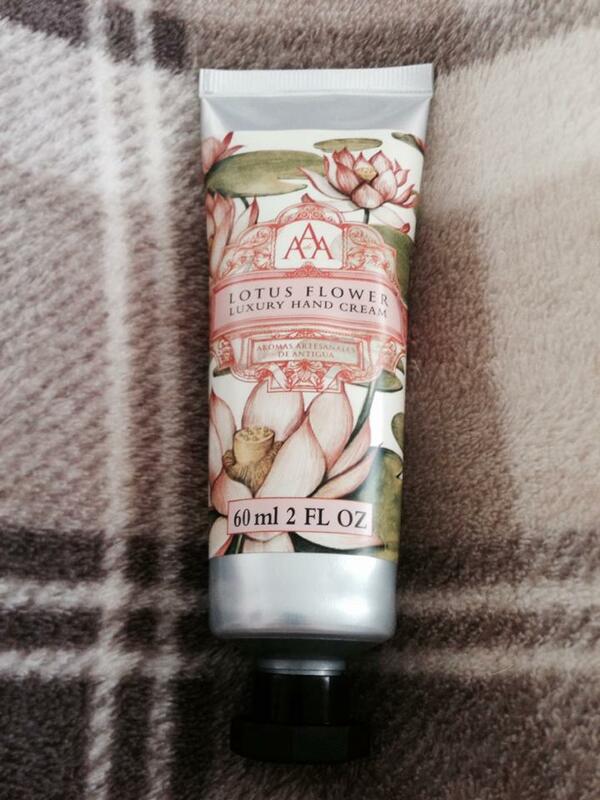 Last but not least Lotus Flower Luxury Hand Cream by Aromas Artesanales de Antigua. This is another product I purchased from Roseberry, the fragrance is of actual flowers and it is absorbed pretty quickly with a silk finish! Absolutely lovely and I cant stop smelling my hands! 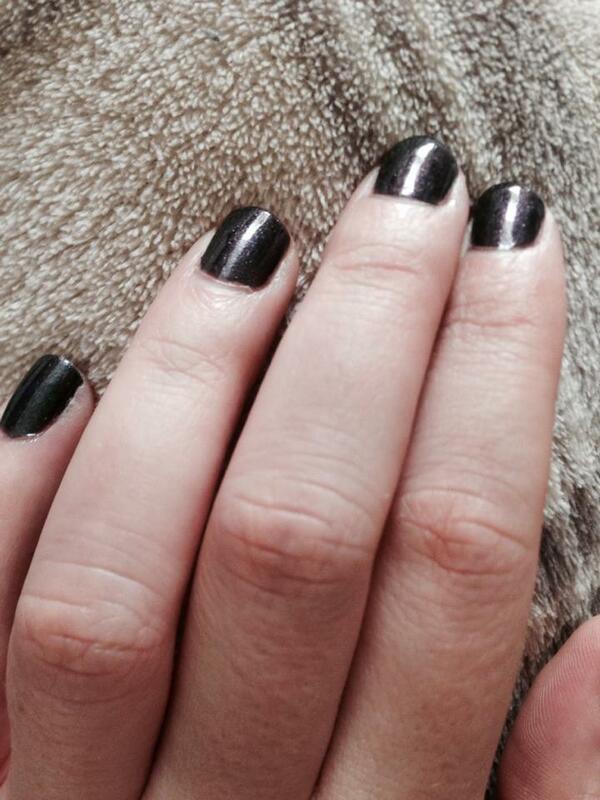 This was the result warm coloured pampered nails!